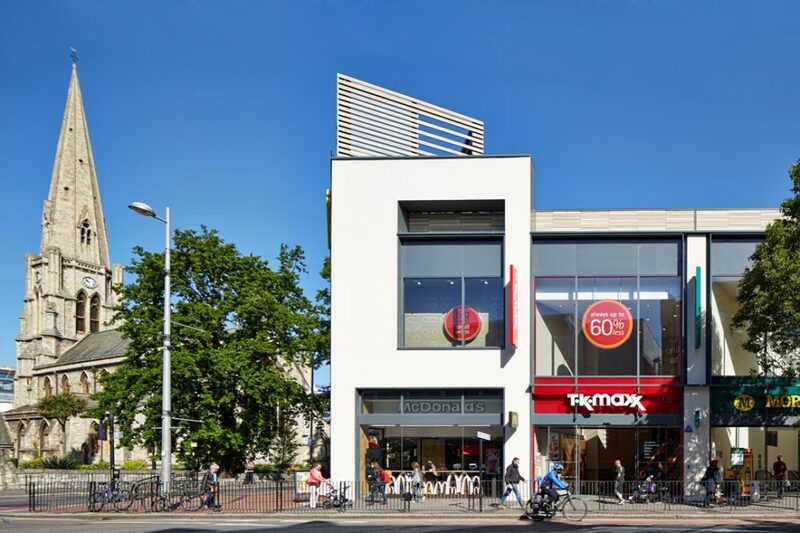 Façade and shopfront specialist DML Group has completed a project at 1-8 Broadway in Ealing, London worth £820,000. The Leeds-based company was appointed by the scheme’s main contractor, Knight Harwood, for the 99,000 sq ft retail re-development scheme, which saw 27 small retail units being replaced with three stores – Morrisons, TK Maxx and McDonald’s. 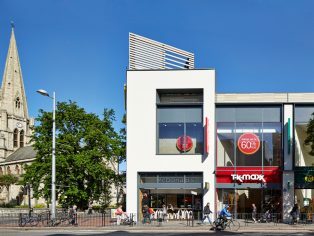 DML designed, manufactured and supplied the main façade on Ealing Broadway, which was made up from steel curtain wall screens from the first floor to the roof with large double glazed units weighing over 700kg. Below each frame were shop front screens fitted with pairs of automatic doors. 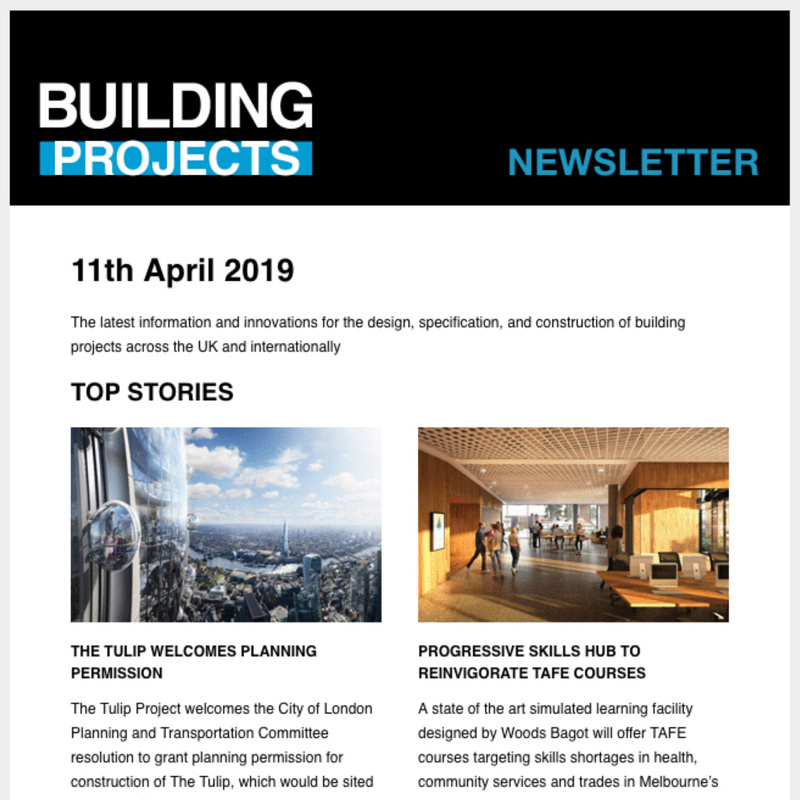 The company also provided shop fronts on the Springbridge Road side of the development along with terracotta tiling to the clock tower and louvres and frames for the roof plant rooms. Aluminium feature extrusions were specially made to DML’s design drawings to both the Ealing Broadway and Springbridge Road elevations. “We have worked in partnership with Knight Harwood to deliver a high-quality product that fits with both the modern aesthetic and feel of the development. DML Group has two divisions: Drawn Metal, which provides bespoke metalwork and shopfronts and whose clients include some of the world’s leading brands; and DML Architectural Systems, which specialises in external aluminium façades, cladding, windows, unitised and curtain walling and is a preferred supplier for several of the UK’s largest main contractors.